IF YOU ARE ONE OF THOSE MILLIONS OF EARLY VOTERS AND VENTURE OUT THIS HALLOWEEN TO EXERCISE YOUR CONSTITUTION RIGHT PLEASE BRING YOUR I.D. AND A PULSE. AND PLEASE, GET AHEAD OF THAT SKINNY GUY IN THE VOTING LINE. HAPPY HALLOWEEN GUYS AND GALS. BENGHAZI: American General and Admiral Relieved of Command! GENERAL HAM AND ADMIRAL GAOUETTE ARE REAL AMERICAN HEROES. THEY WERE RELIEVED OF COMMAND FOR REFUSING TO ISSUE ORDERS TO STAND DOWN WHEN REQUEST FOR HELP WAS COMING FROM THOSE AT BENGHAZI. THEY ARE BOTH, BOTH HONORABLE MEN UNLIKE THEIR SUPERIORS WHO OBEYED THE COWARDLY ORDER "STAND DOWN" THAT CAME FROM WASHINGTON. THOSE COMMENTS BY BARACK OBAMA IN THE FINAL DEBATE WITH MITT ROMNEY WERE CONDESCENDING AND TOTALLY UNPRESIDENTIAL. ALSO THEY WERE WRONG IN THAT WE HAVE MORE SOLDIERS WITH BAYONETS TODAY THAN IN 1916. INSTEAD OF COMMENTING ON THE PROPOSED CUTS TO THE NAVY THE BAYONETS AND HORSES LINE WAS HIS ANSWER. 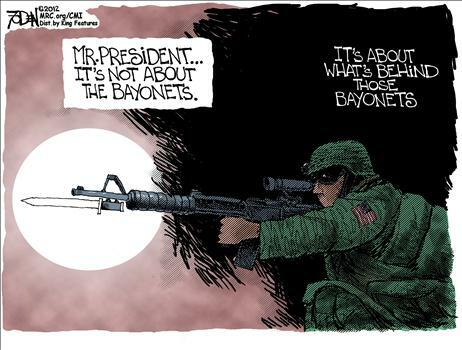 MR. PRESIDENT, IT WAS NEVER ABOUT THE BAYONET, BUT THE SOLDIER BEHIND THE BAYONET. YOUR ARE A WEAK INDECISIVE PRESIDENT WHO ONLY MAKES A DECISION WHEN ITS TOO LATE AS PROVEN BY THE RECENT EVENTS IN BENGHAZI. 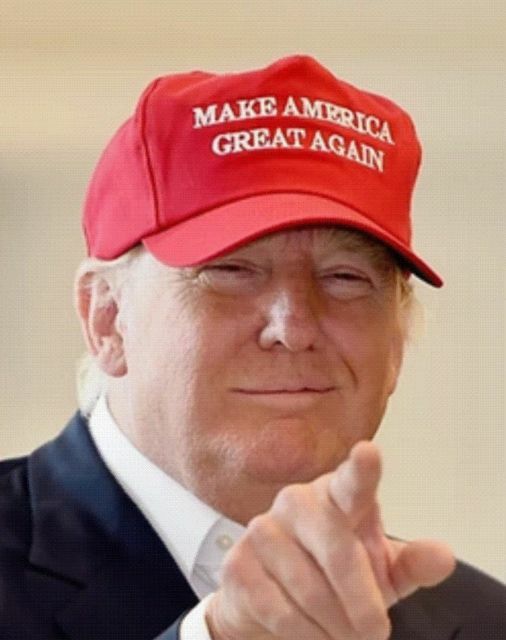 AMERICANS DON'T NEED SOME SECOND RATE PROFESSOR OR COMMUNITY ORGANIZER FOR A LEADER AND YOU SIR HAVE PROVEN THAT POINT. MANY PEOPLE ARE FINALLY SEEING THE TRUTH ABOUT THE MAN IN THE OVAL OFFICE. BEING PRESIDENT IS ABOUT LEADERSHIP. SOMETHING YOU KNOW NOTHING ABOUT. SORRY BARRY, BUT YOUR TIME IS ALMOST UP. MOST AMERICAN WOMEN WHO HAVE TO WORK TO HELP SUPPORT THEIR FAMILY JUST WANT FAIR PAY FOR THEIR WORK AND A GOOD JOB. THEY ARE NOT CONCERNED WITH A TRIP TO THE LOCAL DRUG STORE AND FREE BIRTH CONTROL. A DECENT PAYCHECK FAR OUTWEIGHS A PACKAGE OF BIRTH CONTROL PILLS. THAT IS UNLESS THEY THINK LIKE SANDRA FLUKE! The Commander-in-Chief doesn't Know the difference between a Ship and a boat. WE ARE IN DEEP $HIT! WE HAVE A COMMANDER-IN-CHIEF WHO DOESN'T KNOW THE DIFFERENCE BETWEEN A SHIP AND A BOAT. A BOAT THAT GOES UNDERWATER IS SUNK. 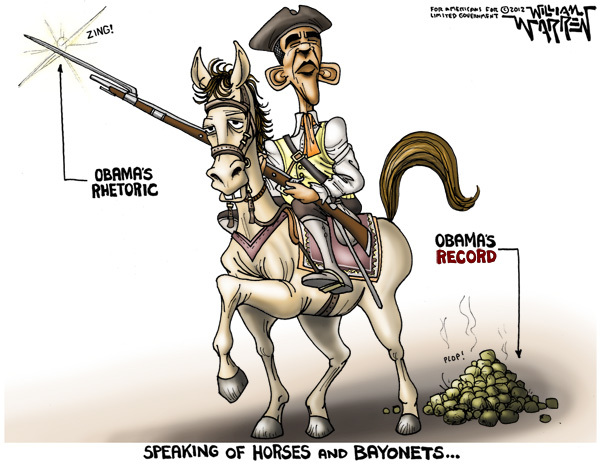 AND AS FOR BAYONETS MR. PRESIDENT WE HAVE MORE IN USE NOW THAN IN 1916. AND HOW IN THE HECK CAN WE USE SUBS IN AFGHANISTAN? DID YOU KNOW SIR, THAT AFGHANISTAN IS A LAND-LOCKED COUNTRY---HECK, MAYBE NOT AFTER ALL YOU SAID WE HAD 57 STATES. OH, I ALMOST FORGOT, A NAVY MEDIC IS A CORPSMAN AND NOT A CORPSE MAN! TIME FOR A CHANGE. Why Vote for Romney, Because the United Nations Has Endorsed Obama! THE UNITED NATIONS SUPPORTS BARACK OBAMA. 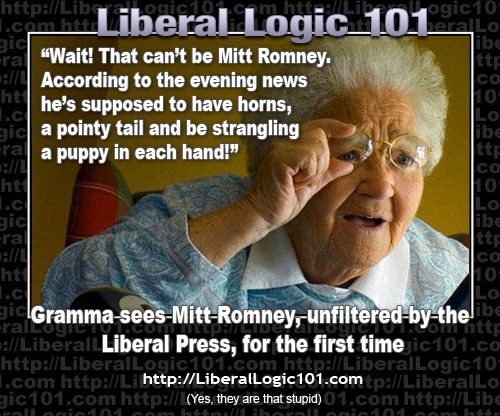 THAT'S THE ONLY REASON YOU NEED TO VOTE FOR MITT! 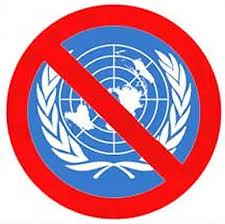 IT'S BECOMING CLEAR THAT THOSE IN THE UNITED NATIONS ARE SUPPORTING THE RE-ELECTION OF BARACK HUSSEIN OBAMA. THEY ARE GOING SO FAR AS TO WARN AMERICANS THAT THE ELECTION OF MITT ROMNEY WILL OPEN US TO MORE TERRORIST ATTACKS. IT'S WONDERFUL THAT THOSE IN THE UN ARE SUDDENLY CONCERNED ABOUT TERRORIST ATTACKS ON THE UNITED STATES. I THINK WHAT THEY ARE MOST CONCERNED ABOUT IS THEIR OWN POCKETBOOKS. AFTER ALL IT THE U.S. THAT PAYS MOST OF THEIR SALARIES AND MITT MIGHT JUST CUT SOME OF THAT MONEY THAT FLOWS IN THE THE U.N. COFFERS. AT ANY RATE YOU CAN READ THE FULL STORY HERE ! Had Enough "Eye-Candy"? Vote Romney! HAD ENOUGH OF A PRESIDENT WHO RATHER APPEAR ON SOME CELEBRITY SHOW RATHER THAN TAKING CARE OF THE NATIONS BUSINESS. HAD ENOUGH OF A PRESIDENT WHO IS CONSTANTLY MAKING EXCUSES FOR THOSE WHO WOULD KILL AMERICANS IN THE NAME OF SOME TWISTED RELIGION. FINALLY, HAD ENOUGH OF AN EGOTISTICAL PRESIDENT WHO PUTS HIS OWN PERSONAL IMAGE ABOVE THE GENERAL WELFARE OF THE NATION. IF YOU HAVE, THEY VOTE FOR CHANGE, REAL CHANGE THIS TIME. 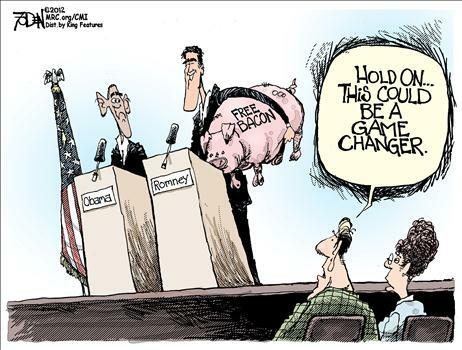 CHANGE THAT WILL SEND A MESSAGE TO AMERICANS ENEMIES AND CHANGE THAT WILL BRING BACK JOBS TO THE MILLIONS WHO ARE OUT OF WORK AND TIRED OF BEING ON WELFARE AND RECEIVING FOOD STAMPS. 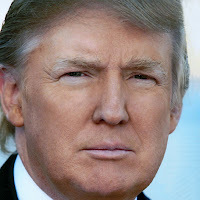 REPLACE THIS EYE-CANDY PRESIDENT WITH A PROVEN LEADER, ONE WHO CARES ABOUT THE NATION OF HIS BIRTH AND WON'T GO ON AN APOLOGY TOUR IN HIS FIRST YEAR IN OFFICE. THE SMEARS ON THE WALLS OF THE AMERICAN CONSULATE IN BENGHAZI WILL STICK IN THE MINDS OF MOST AMERICANS. THE STAIN WILL NOT JUST WASH AWAY AND A COVER UP WILL NOT BE TOLERATED. THE STAINS MAY COME OFF THE WALL IN BENGHAZI BUT THEY WILL NEVER COME OF THIS CURRENT ADMINISTRATION! IS AL QAIDA ON THE RUN? 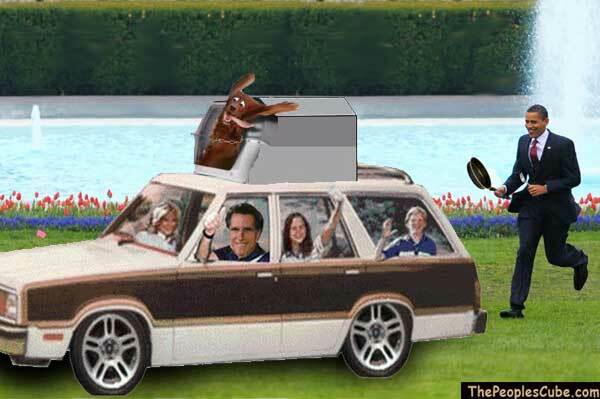 OOPS, I THINK IT'S OBAMA TH ATS ON THE RUN! 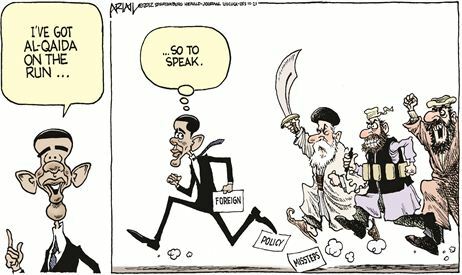 ON THE RUN FROM A FAILED FOREIGN POLICY. ON THE RUN FROM THE LIES AND DECEIT ADVANCED BY HIS ADMINISTRATION IN THE DAYS FOLLOWING THE ATTACK AND MURDERS AT BENGHAZI. ON THE RUN FOR FAILING TO PROVIDE ADEQUATE SECURITY TO AN AMBASSADOR STEVENS DESPITE HIS NUMEROUS REQUEST AND PLEAS FOR HELP. YEP, OBAMA IS ON THE RUN FROM HIS DISMAL RECORD OF FAILURE. 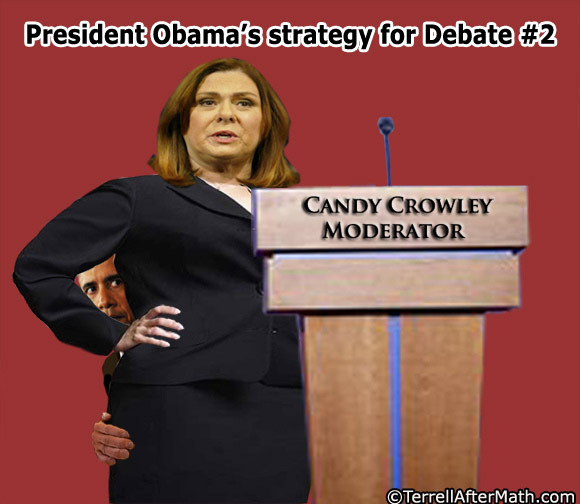 CANDY CROWLEY IMPLIED THAT OBAMA HAD IDENTIFIED THE TERRORIST ATTACK IN LIBYA AS A TERRORIST ATTACK THE MORNING AFTER THE EVENT. THIS WAS NOT THE CASE. FOR OVER A WEEK AFTER THE ATTACK OBAMA REFUSED TO CALL THE ATTACK AN ACT OF TERROR AND SENT HIS UN SECRETARY OUT TO NUMEROUS SUNDAY NEWS SHOWS TO DENY IT WAS A TERRORIST ATTACK. CANDY SHAME ON YOU! SEEMS WE HAVE A PRESIDENT THAT LOVES TO HIDE BEHIND WOMEN'S SKIRTS---FIRST HILLARY AND NOW CANDY!!!! AMERICA WE HAVE A COWARD FOR A PRESIDENT! 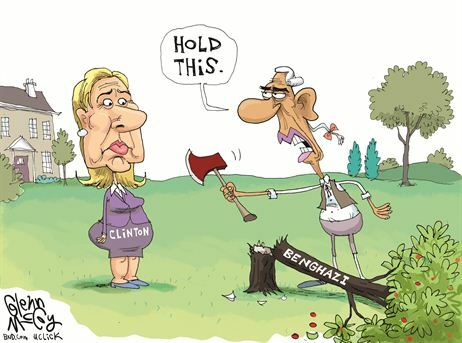 "HANG" ON TO THIS HILLARY! I'VE GOT A GOLF GAME AND A FUNDRAISER TO ATTEND. NOTHING LIKE PASSING THE OLE BUCK, HA! Will Obama Toss Hillary Clinton Under the Bus? IT'S BEGINNING TO LOOK LIKE BARACK IS SERIOUSLY THINKING ABOUT THROWING HILLARY CLINTON UNDER THE BUS. BIDEN SET THE TABLE FOR THIS AT THE VP DEBATES AND JUST TODAY AXELROD IMPLIED THAT THE BLAME FOR BENGHAZI RESTED WITH SOMEONE OTHER THAN THOSE AT THE WHITE HOUSE. READ THE FULL STORY HERE ! A GRIN WITH A BODY BEHIND IT! BIDEN MADE HIS DAY! TALK ABOUT PASSING THE BUCK AND POINTING THE FINGER AT OTHERS. 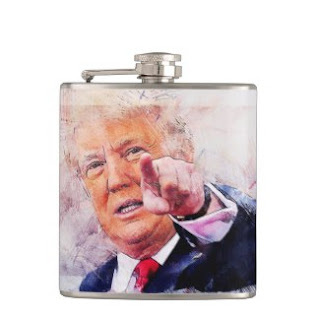 THE WHITE HOUSE, THE STATE DEPARTMENT AND THE INTELLIGENCE COMMUNITY WILL NOT MARCH IN LOCK STEP OVER THE CLIFF---SOME ONE WILL TAKE THE BLAME OR BE TOSSED UNDER THE BUS. AT LAST NIGHT WHEN ABOUT THE MURDERS IN BENGHAZI VICE PRESIDENT, JOE BIDEN, SAID THERE HAD BEEN NO REQUEST FOR ADDITIONAL SECURITY IN LIBYA. THIS STATEMENT FLYS IN THE FACE OF SWORN TESTIMONY BY STATE DEPARTMENT OFFICIALS BEFORE CONGRESS THIS WEEKS. WHO IS LYING. WELL BIDEN WASN'T UNDER OATH LAST NIGHT SO I MUST ASSUME IT WAS BIDEN THAT WAS LYING. Barack Obama ate the Fuhrer's Beloved Dog! THIS GUY IS REALLY SOMETHING ELSE, FIRST HE EATS HITLER'S DOG AND NOW HE'S AFTER MY POOCH. SHOULD I HIT THE GAS OR JUMP OUT AND DEBATE HIM ABOUT IT. 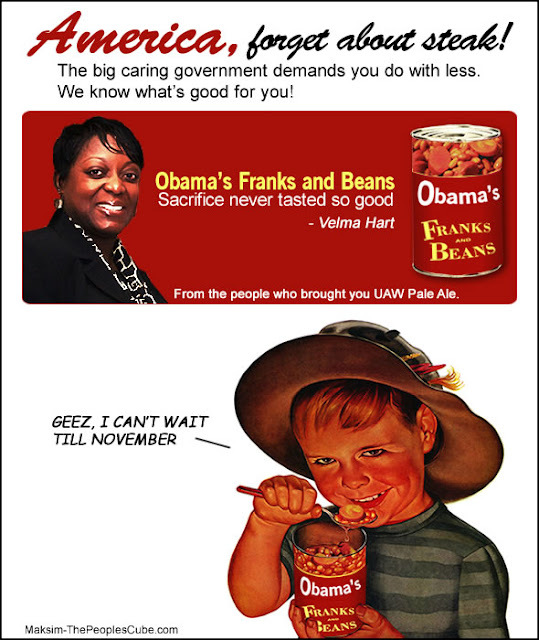 THE TRUTH HERE IS SIMPLE, IF YOU WANT MORE BEANS VOTE OBAMA, BUT IF YOUR TASTE RUNS TO STEAK VOTE ROMNEY! BARACK BEANS OR ROMNEY RIB EYE! I'M VOTING EARLY AND OFTEN! IF YOU THINK OBAMA HAS BEEN LYING TO THE AMERICAN PEOPLE THESE PAST 4 YEARS, YOU AIN'T SEEN NOTHING YET. 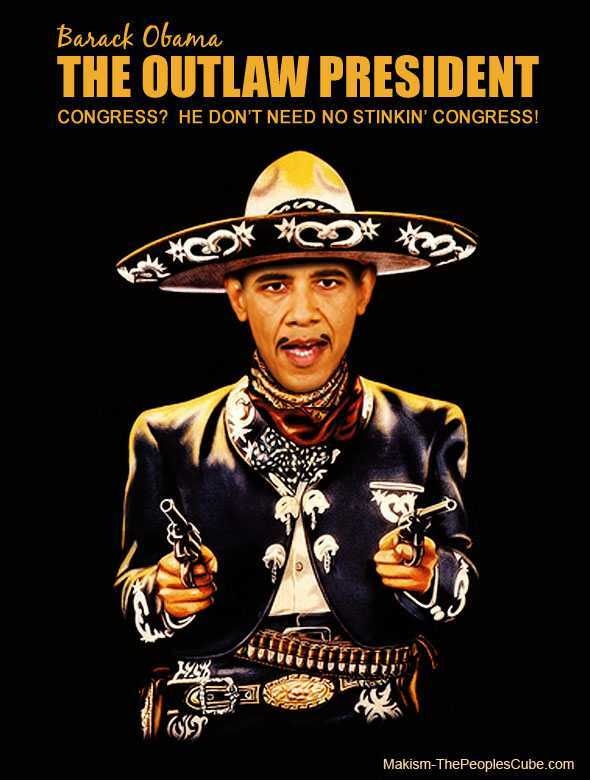 SHOULD HE WIN A SECOND TERM HE WILL DO ANYTHING HE PLEASES! SAY ANYTHING HE PLEASES. AND SHOULD CONGRESS RETAIN ITS CURRENT MAKEUP AND THE REPUBLICANS POSSIBLY GAIN CONTROL OF THE SENATE OBAMA WILL RULE BY EXECUTIVE ORDER. IN EFFECT, HE WILL BECOME THE OUTLAW-IN-CHIEF. A TYRANNICAL LEADER WHO NO LONGER HAS TO ANSWER TO THE PEOPLE. YES, I DID CALL BARACK OBAMA A LIAR IN THE TITLE OF THIS POST. USUALLY I DON'T GO THAT FAR, BUT WITH THE OBAMA CAMPAIGN NOW USING THAT TERM DAILY AGAINST MITT ROMNEY IT'S MORE THAN JUSTIFIED. RUMORS ARE FLYING THAT A MAJOR OBAMA FOREIGN DONOR SCANDAL MAY BREAK LATE THIS EVENING OR EARLY MONDAY. READ SOME DETAILS ON WHAT COULD BE A MAJOR STORY AT OBAMA FOREIGN DONOR SCANDAL. WATCH THE NEWS TO SEE HOW THIS STORY BREAKS. I THOUGHT SEAN HANNITY WAS GOING TO SAY SOMETHING ABOUT THIS FRIDAY NIGHT, BUT FOR SOME REASON HE HELD OFF. STAY TUNED. HEY BARACK, YOU MADE A BIG MISTAKE WHEN YOU LIED TO GRANNY! 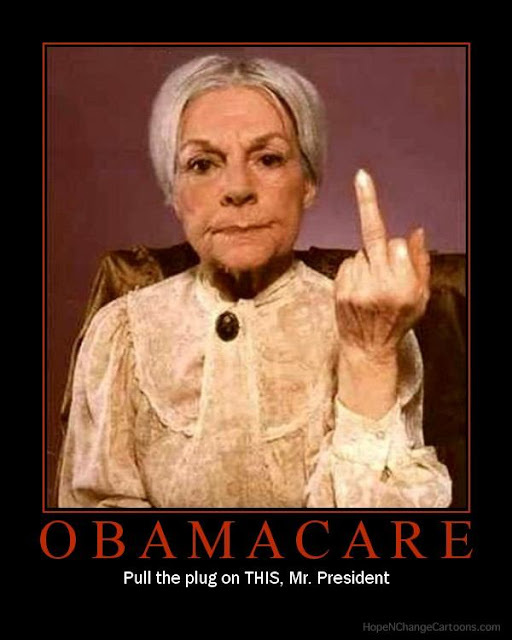 SEE WHAT YOU'VE DONE, MADE GRANNY MAD! HOPE YOU ENJOY THIS OFFERING! HEY BARACK, ITS TOUGH WITHOUT A TELEPROMPTER HELPING YOU THINK! I DROPPED BY MSNBC FOLLOWING LAST NIGHTS DEBATE JUST TO SEE HOW THE "OBAMA NETWORK" WAS HANDLING THE DRUMMING IN DENVER. 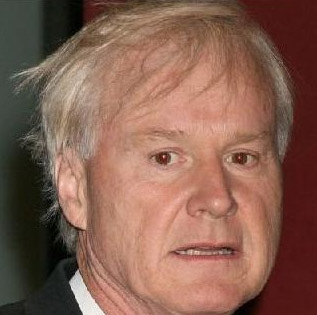 CHRIS MATTHEWS LOOKED A WRECK, POOR GUY! THE "TRICKLE DOWN" EFFECT FROM THE "DENVER DISASTER" WAS CLEARLY TAKING ITS TOLL ON CHRIS. HOPE HE IS FEELING BETTER TODAY. CHEER UP CHRIS ONLY TWO MORE INSTALLMENTS TO GO. Bush - Gore Presidential Debate: Bush Nod! THE LAST FEW SECONDS OF THIS DEBATE ARE A MUST SEE. BUSH AT HIS BEST! TALK ABOUT A GAME CHANGER. AMERICANS LOVE THEIR BACON. 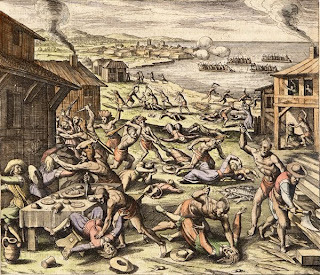 THE HECK WITH "40 ACRES AND A MULE" EVEN THE INNER CITY CROWD WILL GET ON THE "FREE BACON" BAND WAGON. MSNBC'S HOST, RACHEL MADDOW, IS NO FRIEND TO TRADITIONAL AMERICANS. MADDOW, AS OF LATELY, LIKES WRAPPING HERSELF IN THE FLAG. 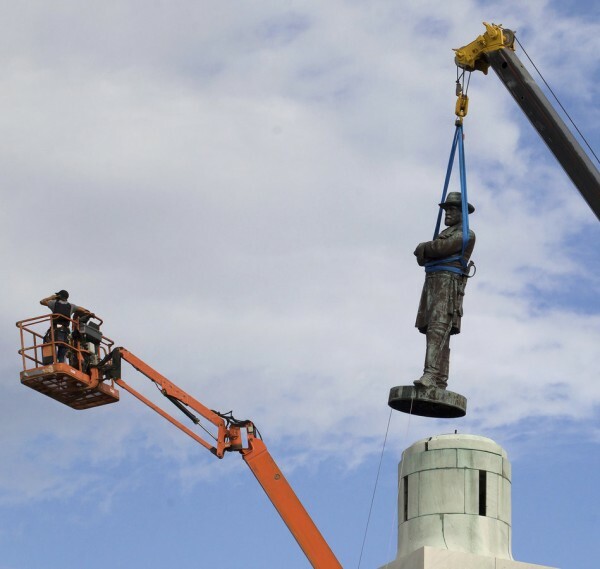 DARN, THAT'S LIKE A MUSLIM RADICAL WRAPPING HIMSELF IN A PIG'S SKIN. AN OXYMORON FOR SURE!